A quaint addition to any pier or harbor scene. This cozy shack features split-shingle and board-and-batten siding. 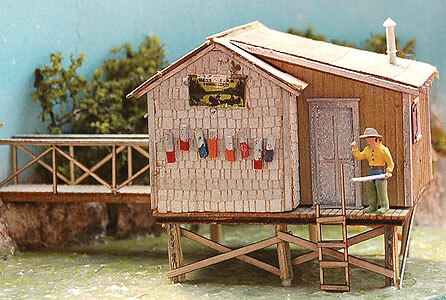 Copy this The Fishing Shack At Cozy Cove to your MY ACCESSORIES roster.